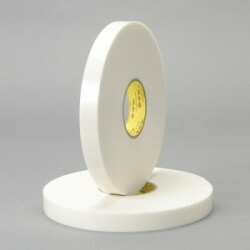 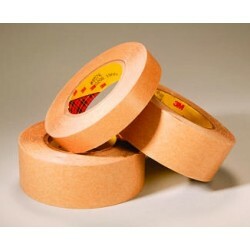 Polyethylene foam coated on both sides with a modified acrylate pressure sensitive adhesive. 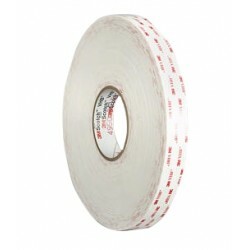 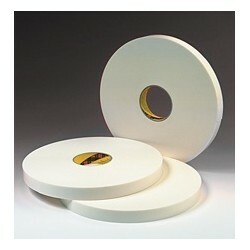 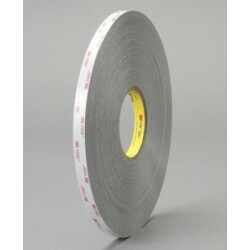 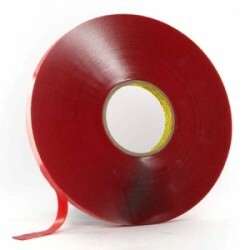 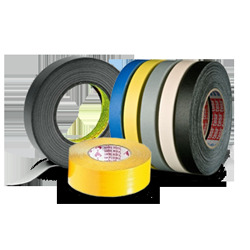 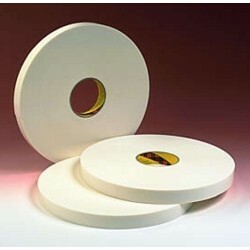 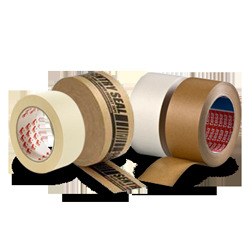 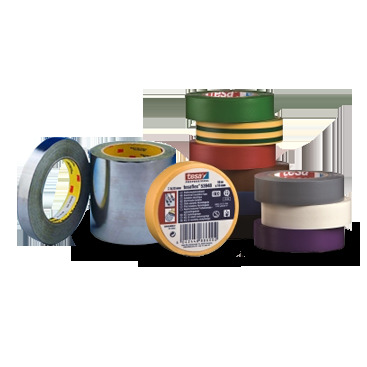 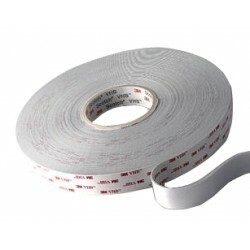 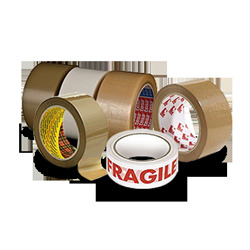 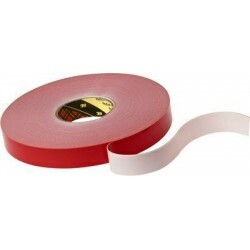 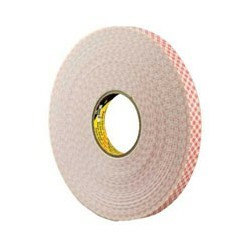 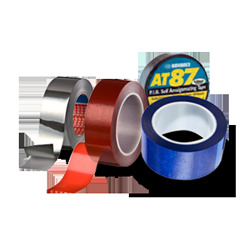 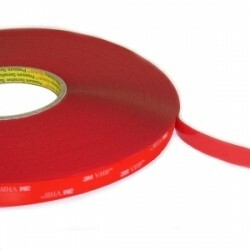 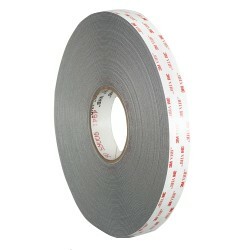 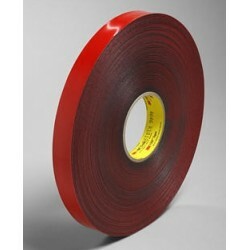 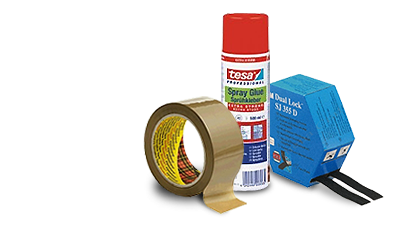 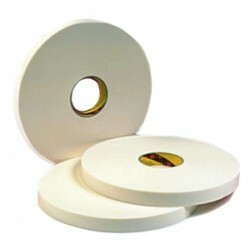 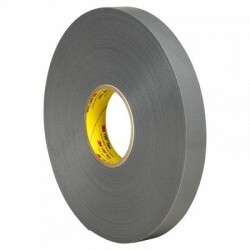 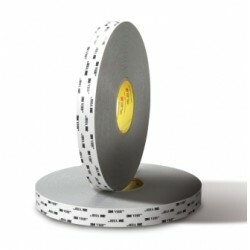 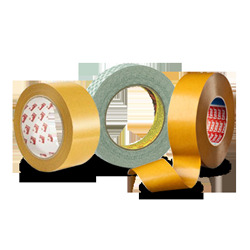 3M 9576 is a general purpose double coated polypropylene film tape. 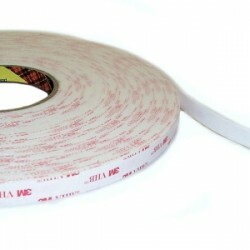 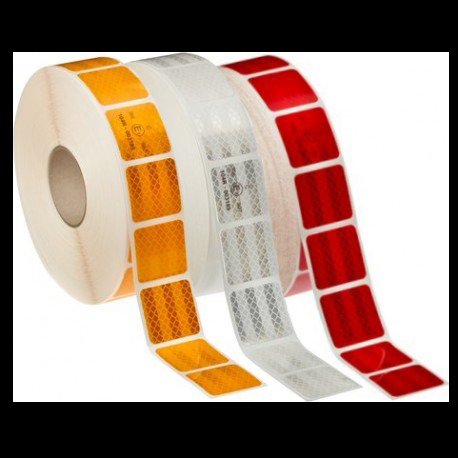 3M Command strips are the convenient way to bond lighter weight materials together temporarily.